Tyler Jorgenson found himself at a crossroad in his business. He was the guy who was making a name for himself talking about lifestyle design. He was preaching about how critical is was for entrepreneurs to focus on the quality of their lives. Rather than the quantity of money they could be lining their pockets with. One morning Tyler found himself standing in front of the mirror. It was then he realized he had gotten caught up in the very thing he warned people against. He fell in love with too many businesses, got involved in too many projects. Jorgenson felt like he was going to burn out if he didn’t do something quick. Each of the projects had merit, they had real potential, so how would he decide which ones to commit to? How would he know which ones to put on the back burner? He had seen that quote so many times before, placed inside different meme designs. Today it struck a chord. His current thinking had worked well in so many ways, but now he was stuck. The only way out, was to think differently. 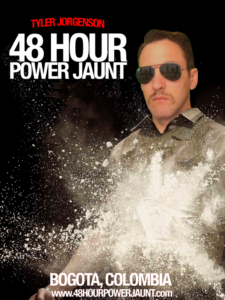 Tyler Jorgenson created his own Narcos inspired meme for his 48 Hour Power Jaunt to Bogota, Columbia. Gabriella Ribeiro enjoying the merry-go-round, in between sales calls. Gabriella Ribeiro created 48HourPowerJaunt.com as a way to help entrepreneurs. The purpose is to get busy people get away from it all, if only for a few days. The best part is you leave all the planning to Gabriella and her team. You deal with your projects and they will deal with your adventure. Laura Allen: How do you always make the time to travel when you are busy with projects? 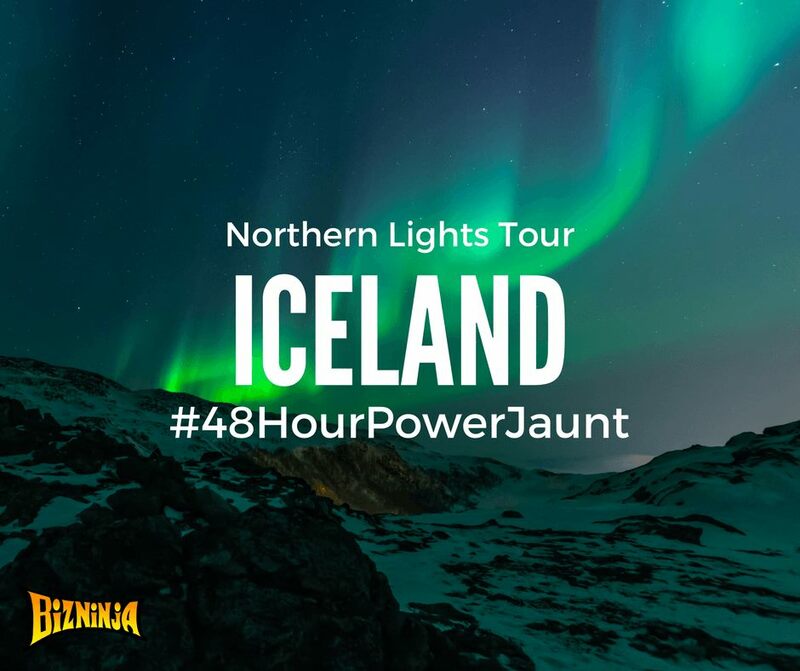 Laura Allen: How did you come up with the idea for 48HourPowerJaunt.com? 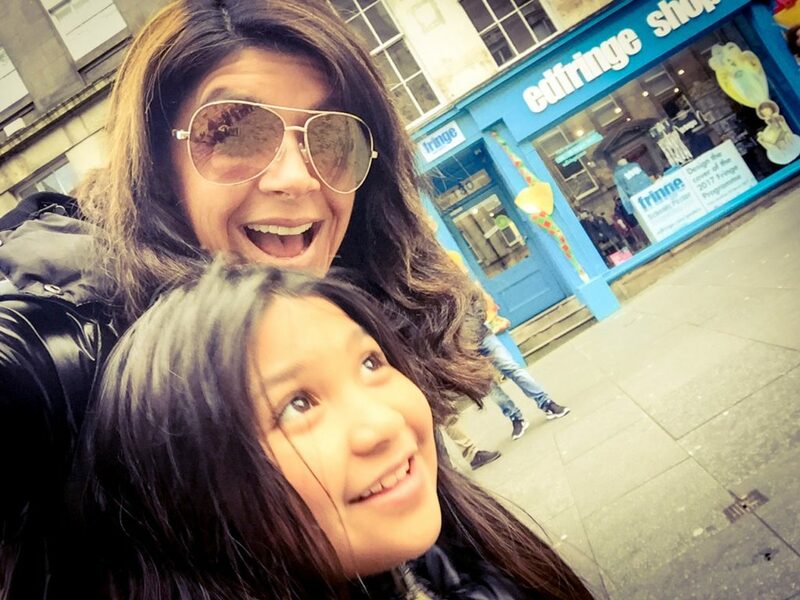 Gabriella Ribeiro: “I was on a trip to Scotland with my daughter who was 8 at the time. We decided to try to find the Loch Ness monster. We had so much fun, we got so much accomplished in only two days. I decided that this would be a great service for other busy people. The idea was to come up with an action-packed itinerary. Then, the client who was going to embark on the jaunt, would just pack their clothes and head to their front door. A car would be ready to pick them up and whisk them off to the airport. Gabriella and her daughter on one of their adventures. Here’s the very quick video of Gabriella and her daughter Finding Nessie! 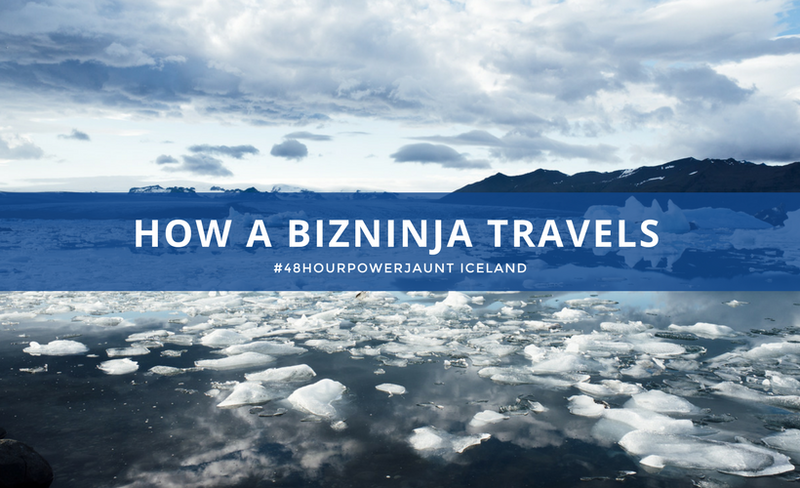 Laura Allen: What made you think of Iceland for the next destination of 48HourPowerJaunt? Gabriella Ribeiro: “I spend a lot of time interviewing my clients. I need to find out what kind of adventure they’d like to have. After speaking to Tyler at length, I could tell he was doing extremely well, in so many aspects of his business and life, but there were a couple areas he was struggling with. I know from my own experience that if you get away from everything that is familiar, you free yourself. 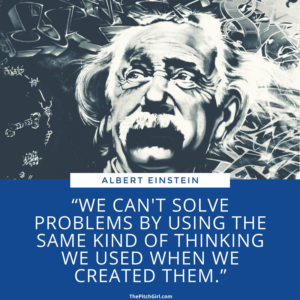 You are able to be more creative and start solving problems quickly and effectively. Laura Allen: Tyler, I had the chance to interview Gabriella. I asked her about why she thought Iceland would be a great destination for you. Are you excited about going? 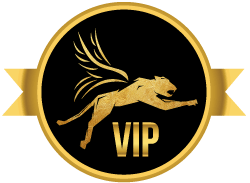 How do you think this 48HourPowerJaunt will benefit you? Laura Allen. How do you both manage raising four children and building several businesses? Have you found some kind of “life balance” that eludes so many of us?